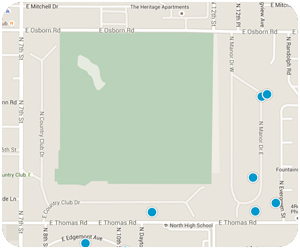 38 Elementary Schools found within 3 miles radius. 36 Middle Schools found within 3 miles radius. 26 High Schools found within 3 miles radius.